SAN FRANCISCO (KGO) -- A new study may help solve the decades old mystery of what happened to aviation pioneer Amelia Earhart. Bones found on a remote island in the South Pacific in 1940 that were originally thought to belong to a man are now being considered as Earhart's, according to new research published in the journal "Forensic Anthropology"
Earhart went missing over the South Pacific more than 80 years ago. If the bones do belong to Earhart, it would suggest that she died as a castaway on the island. 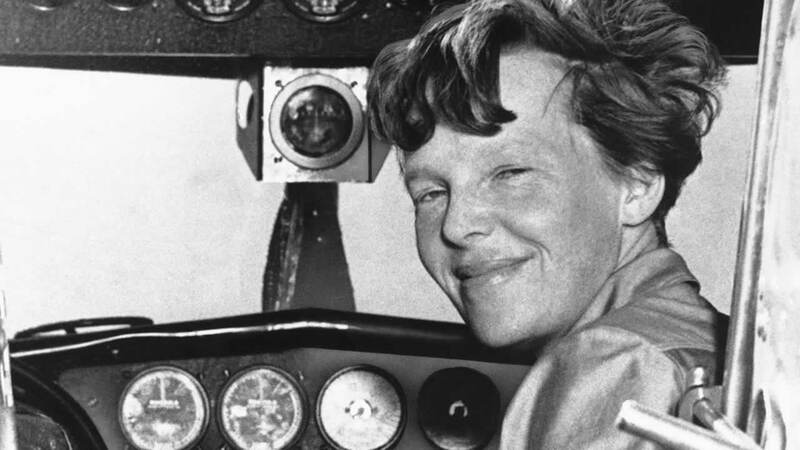 Is the Amelia Earhart mystery finally solved?